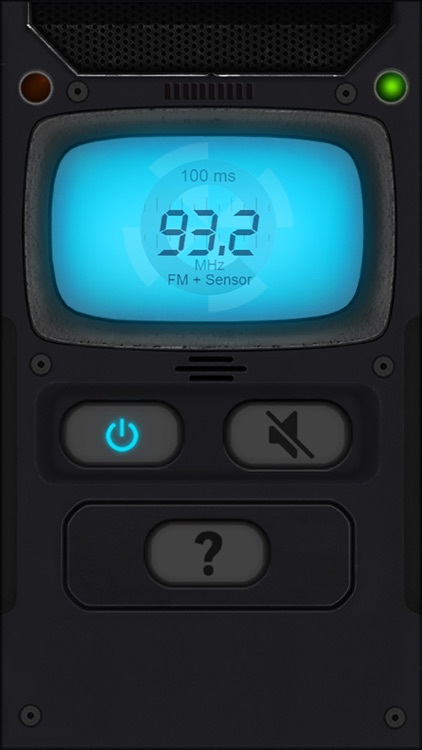 high-end technology for sweeping randomly generated MHz frequencies. 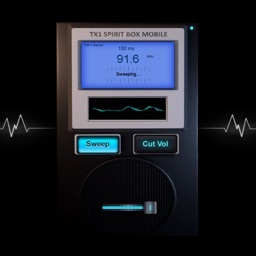 XB7 Spirit Box is a professional tool for attempting communication with paranormal entities. 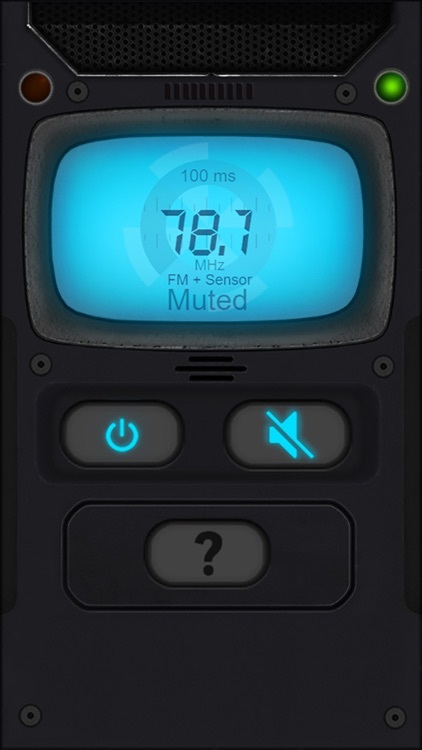 It uses a unique designed sweeping algorithm to generate white noise using your mobile device technology and highly sensitive sensors which theories suggest giving some entities the energy they need to be heard. When this occurs you will most commonly hear voices or sounds coming through the static in the attempt to communicate. 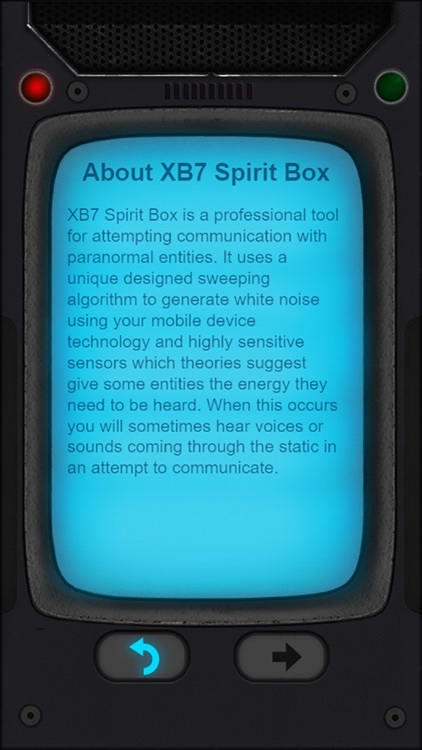 The XB7 Spirit Box is a great tool for both amateurs and professional paranormal investigators. 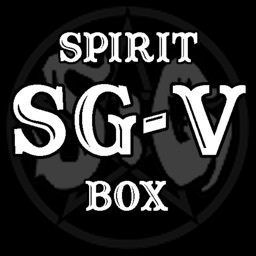 We do not have any control over the spirit realm, and that spirit or entities do not communicate on cue. 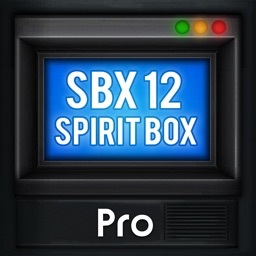 Be patient when using the XB7, but we give you a tool to access it. 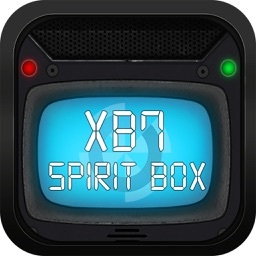 Our fed is in real-time through your mobiles sensors for a spirit or entity to manipulate with. 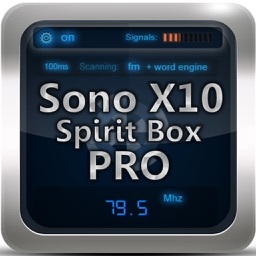 We use a highly advanced sweeping algorithm, that sweeps several pre-generated frequencies. We created this app so that you should have absolutely no interference with any radio stations, so if you manage to get voices, it is a high possibility that it may be of the paranormal communication of some kind, please take note that this app is for entertainment purpose only. We Highly recommend using a portable speaker to enhance the volume, as spirit voices can be really hard to hear, but it's not a requirement. 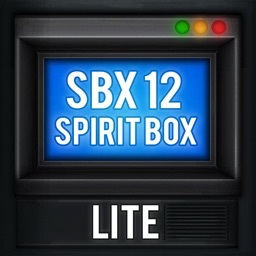 We would love to recieve result to our support E-mail if you want to share.